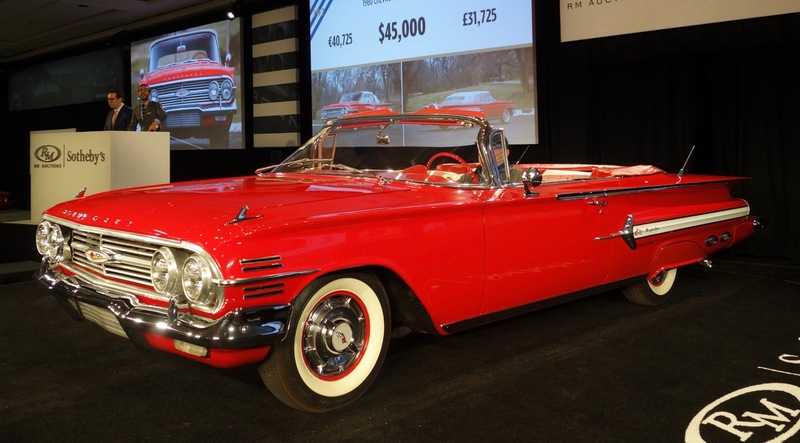 Saturday it was RM Sotheby’s turn in the Amelia Island auction spotlight and the company posted $38.8 million in sales at an 88 percent sell-through rate. Saturday it was RM Sotheby’s turn in the Amelia Island auction spotlight and the company posted $38.8 million in sales at an 88 percent sell-through rate, according to observation by Hagerty, the classic car insurance and value-tracking company that monitors auctions at major American venues. However, only one of RM Sotheby’s offerings — a 1962 Ferrari 400 Superamerica LWB Aerodinamico coupe — was able to crack the overall top 10 Amelia Island sales list, which was dominated this weekend by Bonhams and by Gooding & Company. 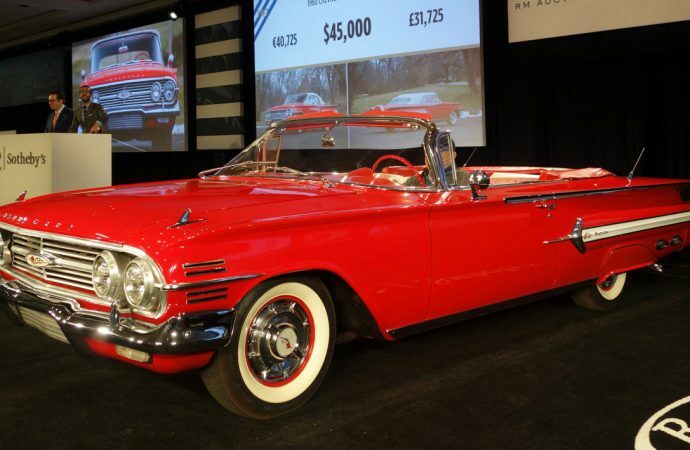 “Some of the other headline cars (at RM Sotheby’s) didn’t fare as well, however,” Hagerty noted, “with the 1957 Ferrari 250 GT TdF and 1939 Mercedes-Benz 540K Spezial Cabriolet A falling short with bids in excess of $2 million. Hagerty’s reports are based on what is observed in the auction room and include buyer’s premiums. Overall, Hagerty reports that 2016 sales observed on the island totaled $134 million, some $18.1 million more than at the same sales a year ago. The average sales price this year was $437,834, a more than $100,000 increase over the 2015 figure.